Brothers Jamie & Jason Zroback of British Columbia Land Professionals & LandQuest® Realty Corporation grew up spending summers on Texada Island. 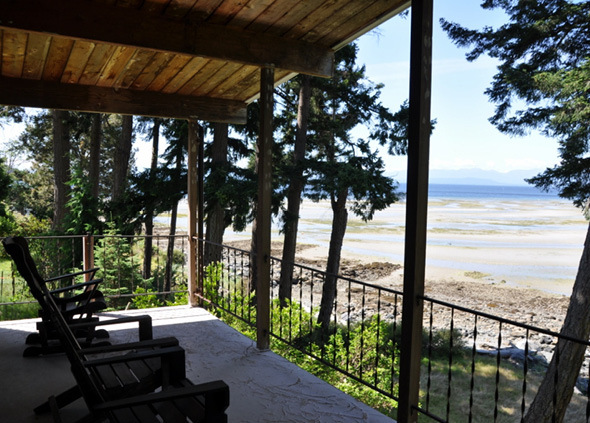 They currently live in Powell River, a short ferry ride away from Texada, and specialize in selling oceanfront & acreage properties on Texada Island & the Sunshine Coast. 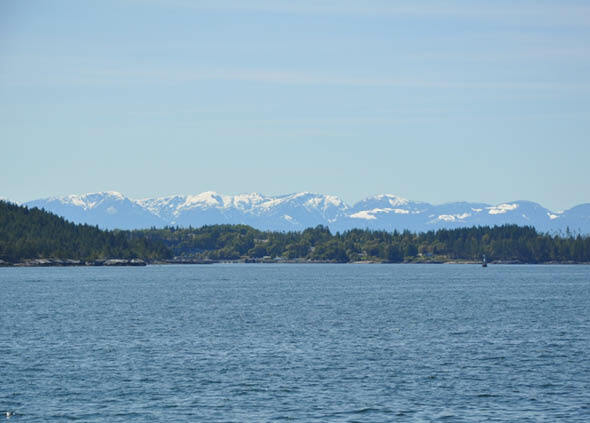 If you are thinking of buying or selling on Texada Island, do not hesitate to contact Jamie & Jason "The BC Real Estate Brothers". 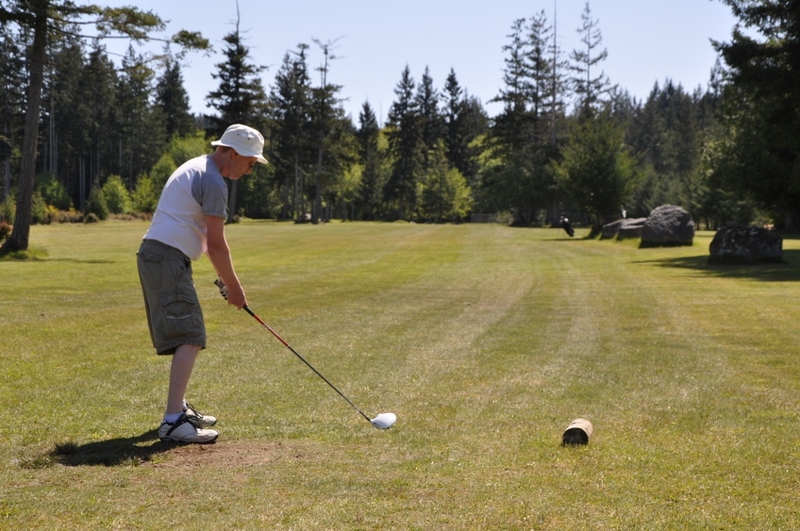 Ever wanted to own your own private golf course or Gulf Island property? Now you can have both at an affordable price. Exceptionally maintained 9 hole, 1,889 yard, par 30 course with acres of room for your own creative dream. We invite you to come and play a round! 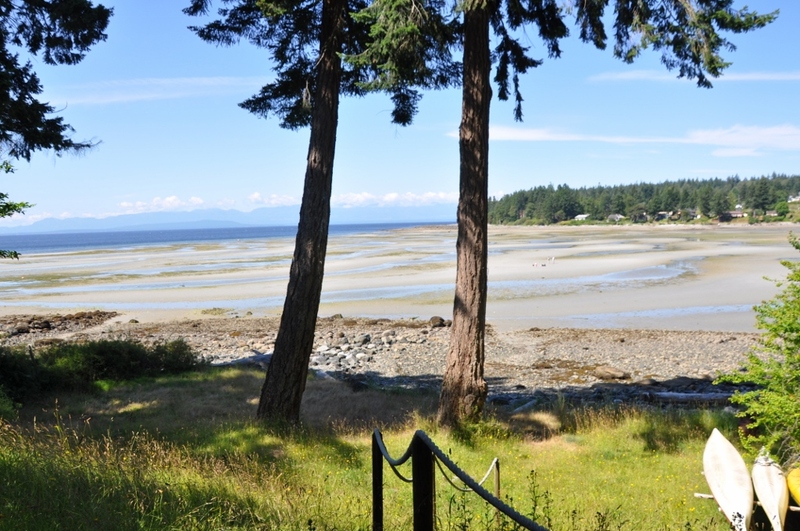 Prime low bank double lot fronting onto miles of sand beach. Very spacious four season home with vaulted ceilings & views to the bay and sea beyond. A short walk to the general store, library, restaurant & community center. Book your appointment to view today!